Hallstar can design custom ester plasticizers using its proprietary Paraplex Approach. 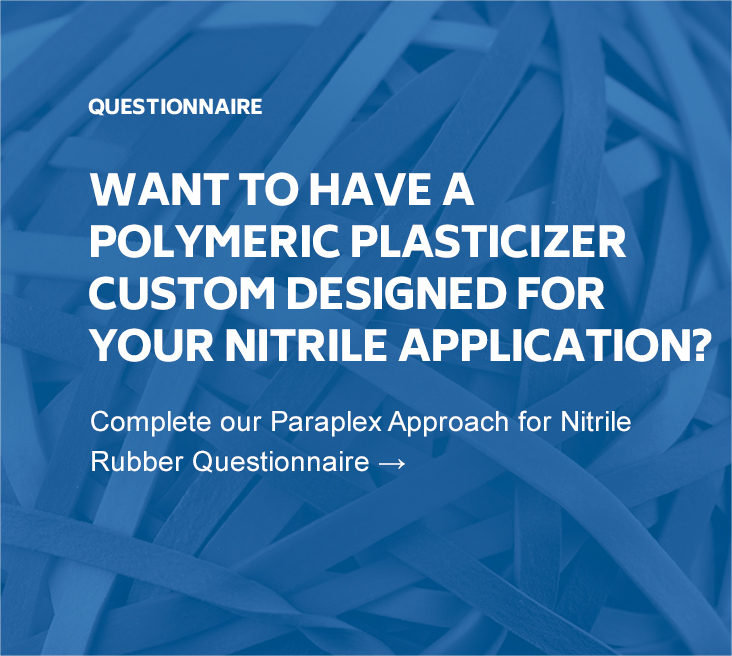 The Paraplex Approach is a molecular design system developed by Hallstar to characterize and synthesize plasticizer solutions for well-defined customer performance requirements. Through the use of existing performance data, application knowledge and the latest in computer technology, raw materials can be rapidly adjusted in precise combinations to create a plasticizer that solves critical performance issues. Our Paraplex® brand is the benchmark for high performance plasticizers. 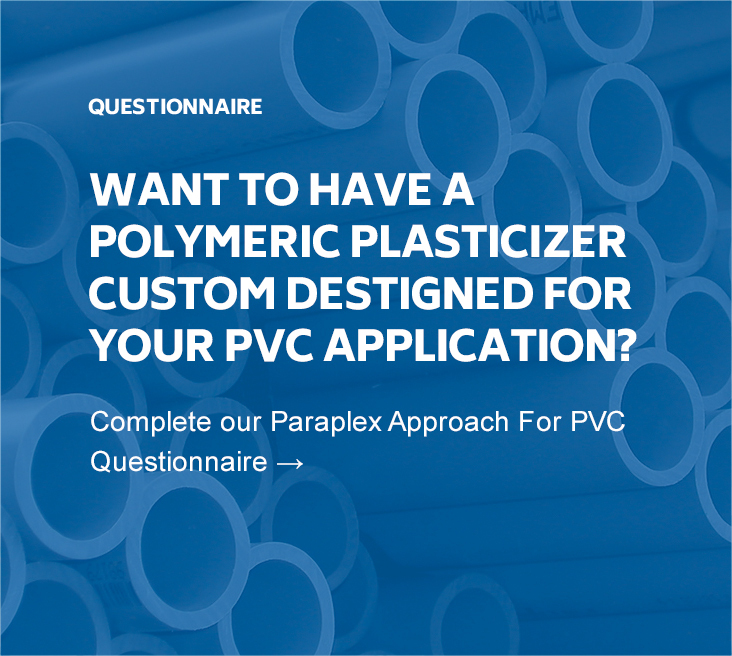 Paraplex is continually strengthened through our innovative approach to customized plasticizer formulation, which combines cutting edge technology with our broad expertise. With decades of experience formulating specialty plasticizers, Hallstar is recognized as a premier supplier to the polymer industry. Our targeted approach helps reduce product qualification time, improve speed to market for new product development and meet the continuously changing needs of your customers.